Guns, rifles, or shotguns are types of firearms that are purchased by people for their security and other reasons. But to buy and sell firearms at the best price, you must be in contact with a reliable firearms dealer. Before buying firearms that include guns, rifles, and shotguns, our experts check the products thoroughly. This ensures that when we put the guns for sale in Elk Plain, customers do not have any complaints. Whether you are a seasoned hunter who frequently requires guns, rifles, or shotguns, or you are a new gun owner, you will always want the best deal. 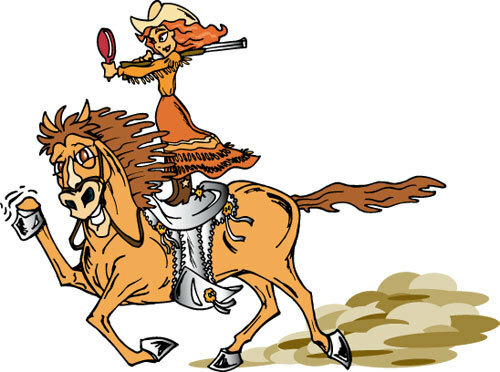 You can come to us to buy and sell firearms in Elk Plain and get the best price and quality. As a reliable store buying and selling firearms in Elk Plain, we assure that you will get the best deal on your used guns for sale. 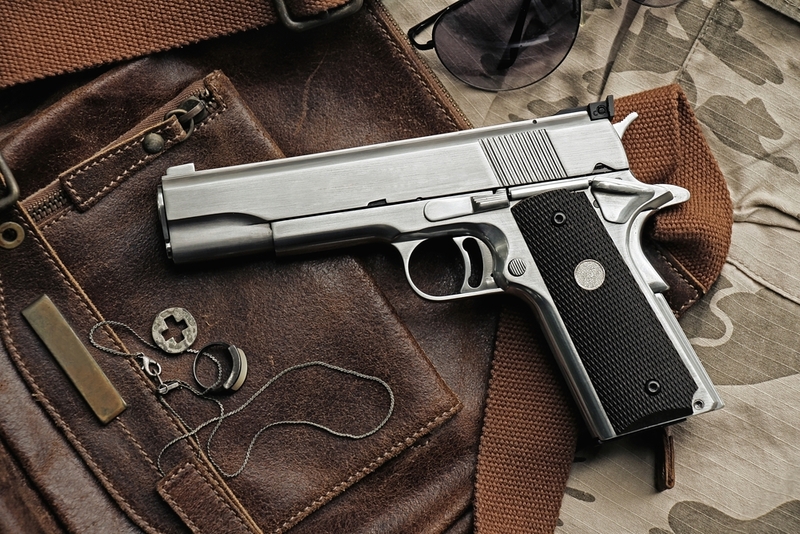 Moreover, our team will help you find the best firearms for your collection. 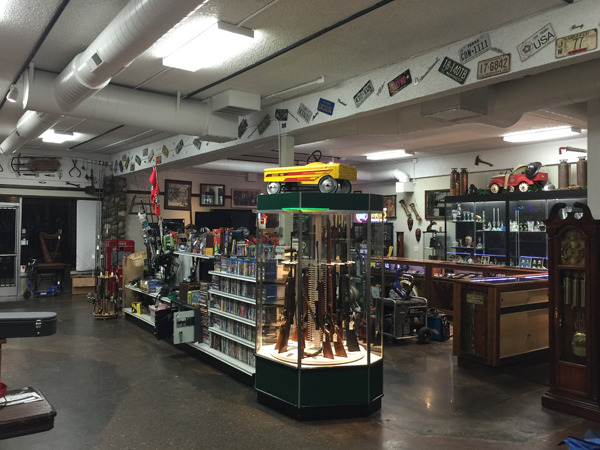 Why Choose Us for Guns, Rifles and Shotguns in Elk Plain? Buying guns, rifles, or shotguns in Elk Plain is not a routine purchase. Only those who are interested in firearms do so frequently, and they always want the best. If you are looking to buy or sell firearms and are searching for a reliable dealer that caters to Elk Plain, call us at 253-533-2033.